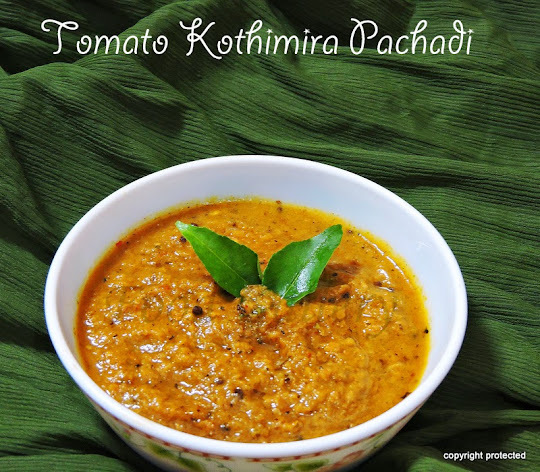 Pachadis/chutneys are an essential part of Andhra cuisine. They are part of everyday meal in most kitchens in Andhra. 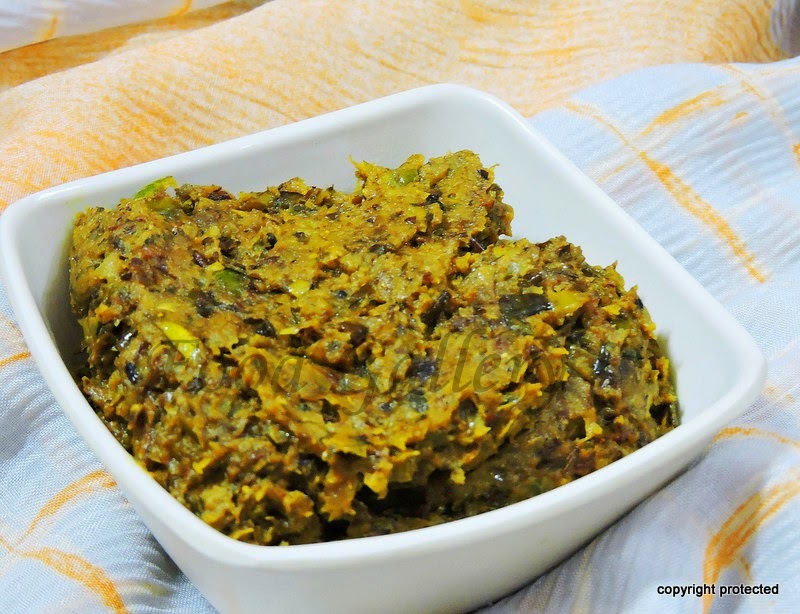 Pachadis taste great with plain hot rice and ghee. One such tasty pachadi from Andhra is the Dondakaya Pachadi. It requires very few ingredients and can be prepared in a jiffy.